User adoption can be difficult to achieve in OBIEE. We’ve often found that users love Tableau’s simplicity, but don’t realize all the work that’s been done on the backend of OBIEE. Often, users will use Tableau and OBIEE separately — what this creates is data inconsistency. Fortunately, we have a solution covered in this webinar replay. 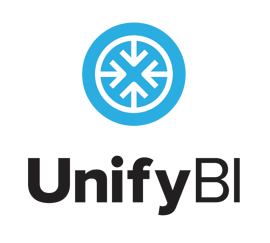 You'll also see a demo of UnifyBI!